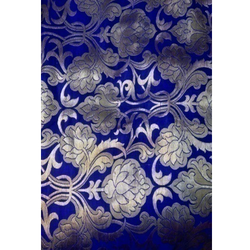 We are offering Embroidery Blue Kamkhwab Work. 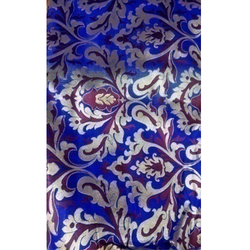 We are offering Purple Embroidery Kamkhwab Work. 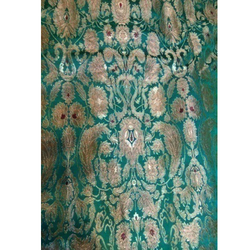 We are offering Embroidery Green Kamkhwab Work. 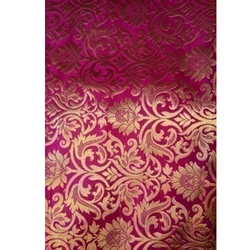 We are offering Embroidery Kamkhwab Work. 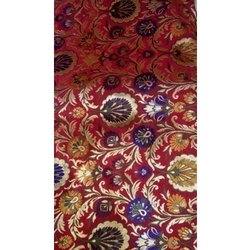 Looking for Kamkhwab Work ?